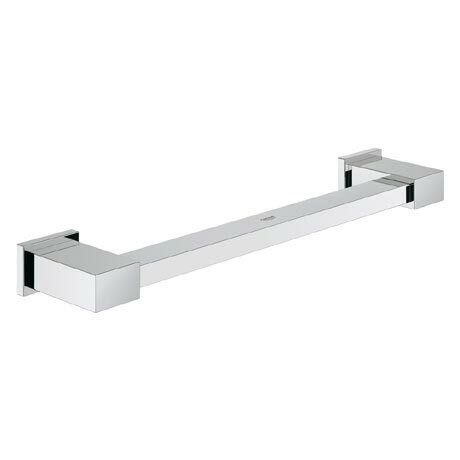 Made of chrome and with 340mm in width, the Essentials Cube grip bar is a premium product to ensure safety in your bathroom. Finished with our GROHE StarLight® technology, it's highly resistant to scratches. The product is good quality and elegant.